Organic nougat in two different flavours – to pop into your mouth and enjoy or to bake with. 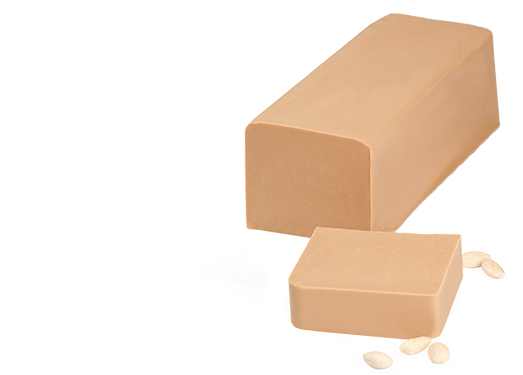 The nest roasted almonds, carefully ground and mixed in perfect proportions with cocoa butter and raw cane sugar, are gently conched for our light almond nougat. Freshly cut from the block, this nougat speciality is always a sweet indulgence. 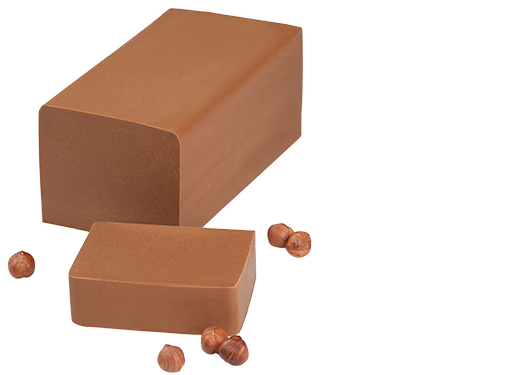 Our nut nougat, made of freshly roasted and chopped hazelnuts, cocoa mass, cocoa butter and raw cane sugar and nished with chocolate coating, is gently conched until it produces a creamy mixture of ne nougat that melts on the tongue.